The easiest and the most intuitive way to create a bootable USB Flash Drive to install Windows Server 2016 on a physical server is to use Windows USB/DVD Download Tool. This tool allows to write the existing *.iso image of Windows to a USB drive or stick and make it bootable. 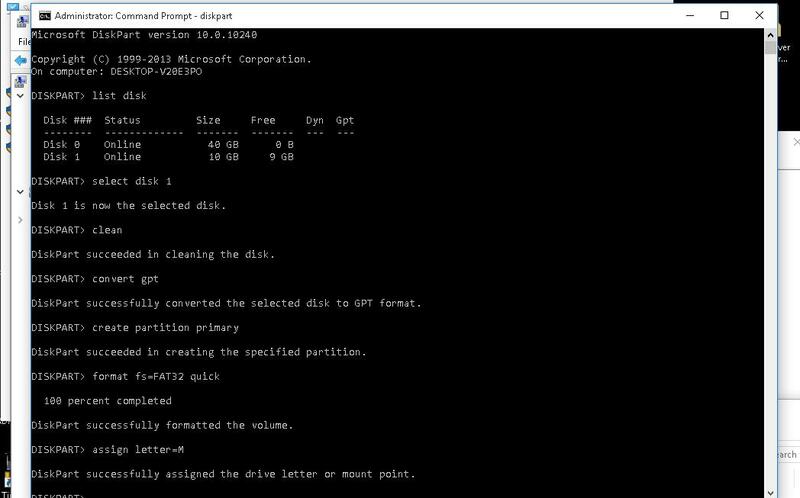 However, it formats a drive to NTFS, which is only suitable to install Windows on BIOS systems and is not supported on systems with EFI. In this article we’ll show how to create a bootable USB Flash Drive with Windows Server 2016 image without any third party tools. Note. Unlike BIOS systems that can boot from FAT, FAT32, exFAT or NTFS boot partitions, EFI systems can boot only from FAT32 boot partition. Depending on the UEFI / BIOS server architecture, you will use one of the following methods of creating an installation USB flash drive. Important. 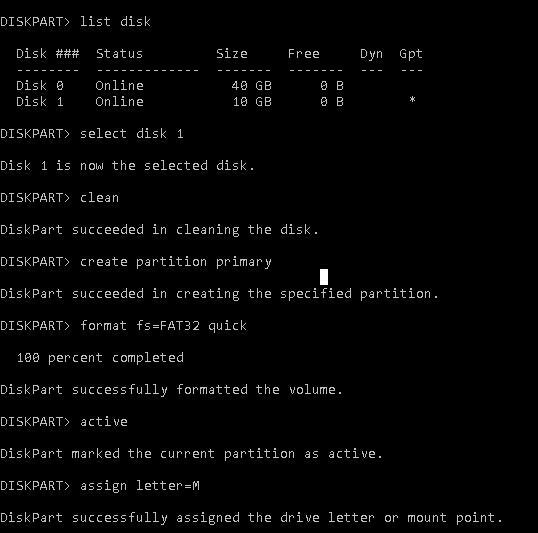 Be attentive when following these instructions, check disk paths and disk numbers. Otherwise, you can accidentally format a disk containing some data. A USB flash drive will be formatted in any case and all data will be deleted. Copy the distribution files from the mounted ISO image of Windows Server 2016 to the USB flash drive (suppose that the ISO image is mounted as drive E:\). This method also use with Windows 10 entreprise LTSC? Yes, this method of creating bootable USB stick is suitable for Windows 10 as well.